WINNIPEG — The two Asiatic lions at Assiniboine Park Zoo are moving overseas, in an attempt to help save the endangered species. Bhanu and Kamal are heading to zoological facilities in England. 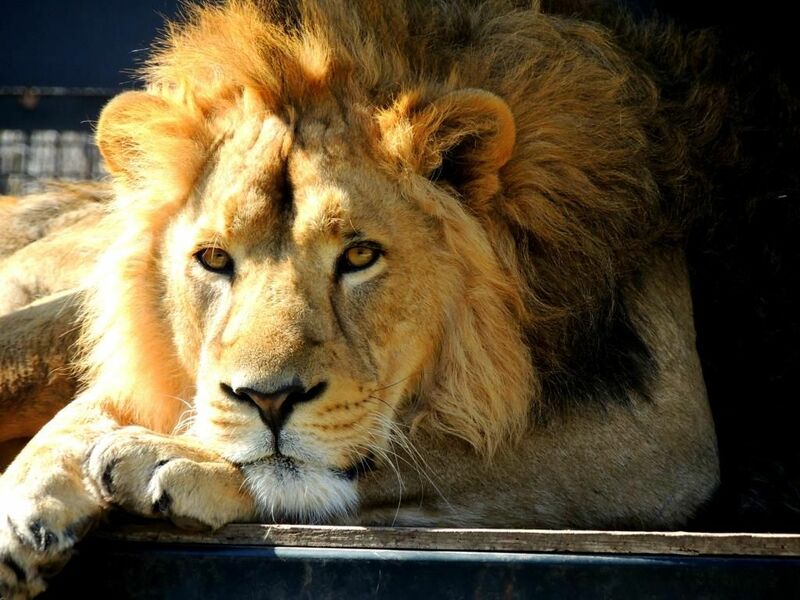 The move is being made on the recommendation of the European Endangered Species Program (EEP), which is hoping to breed the twin lions. “We know that the lions are a visitor favourite and while we’re sad to see them go, this is an important part of species survival and helping save endangered species,” said Gary Lunsford, head, zoological operations at Assiniboine Park Zoo. The two Asiatic lions will be moving to zoological facilities in England on the recommendation of the European Endangered Species Program, which is hoping to breed the lions. Bhanu will move to the London Zoo next Wednesday and Kamal will be transferred to the Chessington Zoo in mid-March. Both facilities are currently home to female Asiatic lions. The twin brothers arrived in Winnipeg in the spring of 2012 from the Zoologischer Garten Magdeburg in Germany and have spent the past four years in Assiniboine Park Zoo’s Pavilion of the Lions exhibit. Once a flourishing species, it’s currently estimated only 200 to 260 Asiatic lions exist in the wild, living in India’s Gir Forests where they are heavily protected. An additional 200 Asian lions live in zoos worldwide. A subspecies of the African lion, the mane of the Asian lion is generally shorter than that of the African lion, so the ears are always visible.